If you’re old enough to recall brick-like mobile phones, TV pong and computers the size of a bungalow, the pop single may be one of the first things you bought with your pocket money. It was for me, trudging down to the local record shop like a pre-pubescent J.R. Hartley (ask your Gran), hoping my favourite record was in stock. Yes, CDs are more efficient and free from such vinyl horrors as jumping, scratch sounds or that wonky noise when off-centre, but they’re small and characterless. Downloads are even worse. It never feels as though you actually ‘have’ them. So, what was your pop song moment? What made you love pop music? 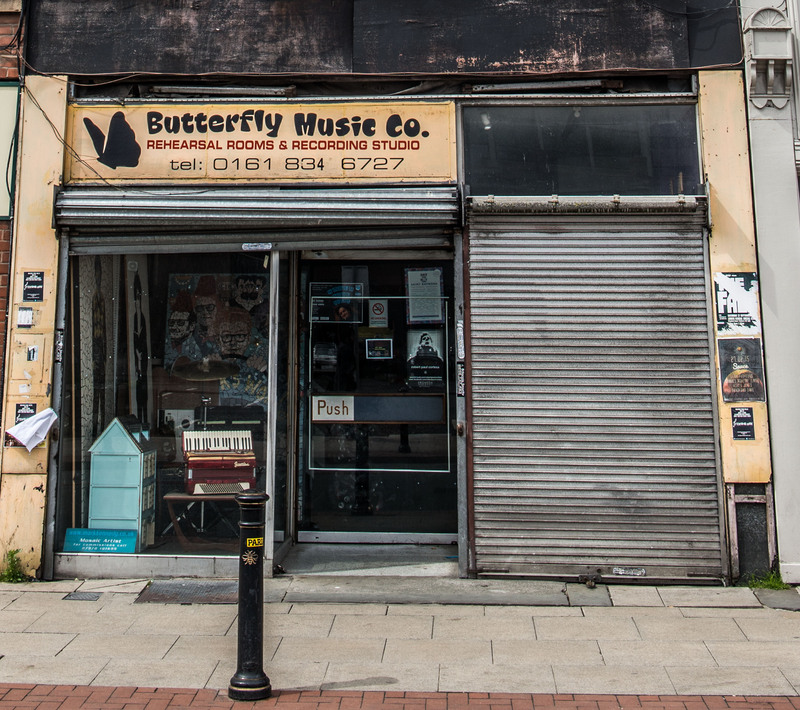 I asked the Northern Soul writers to take a trip down memory lane and wax lyrical about their unforgettable musical moments. Here’s what they said. For my ninth birthday I asked for two records: The Goodies’ Greatest Hits and this new romantic epic by Landscape. Prior to that, I’d mostly owned Disney compilations and the odd TV theme but never an actual pop single. 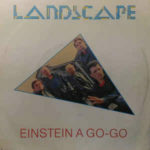 It’s hard to say exactly what grabbed me about Einstein a Go-Go, a quirky, angular slice of synth pop about the threat of nuclear Armageddon and not obviously targeted at the pre-teen market. I still think I was onto something, though. It’s hugely catchy and deeply strange which is still pretty much what I’m after from a pop song today. I’ve never stopped listening to it – the 12 inch is particularly good. While I can’t say it’s my all-time favourite, it will always have a place in my heart as my own personal ‘way in’ to pop music. It’s the evocation of Cold War paranoia that you can whistle to. I still get a thrill when I hear that four-beat intro. It’s the summer of ’72. A family holiday trailing a caravan along Scotland’s east coast. Fresh air, beautiful scenery yet all I wanted was to watch Top of The Pops. Carnoustie Caravan Park came up trumps with a TV room and that Thursday’s edition was fairly routine. Scary Alice Cooper, bluesy Rod Stewart, the inevitable Cliff appearance. But then, just before the number one, a little blonde lady appeared in a floppy hat playing the piano and singing her own song in a breathy falsetto. The hook-laden tune was flirty, fun and top five by the time I was back at school. The funky hammond organ, catchy violin solo and harmonies of Lynsey de Paul’s Sugar Me made me appreciate the ingredients that make up a great pop song. I even started piano lessons (plodding through The Blue Danube wasn’t the same as performing on TOTP). De Paul wrote more hits for herself and other acts, was the first woman to win an Ivor Novello songwriting award and, when she passed away in 2004 aged just 65, I was sad for weeks. Another huge part of my childhood gone. The joy of Sugar Me, however, will always remain. 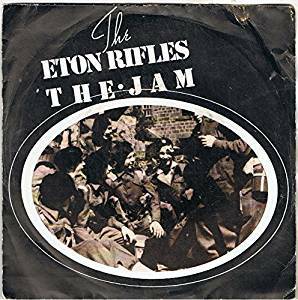 When I think of all the 45 rpm singles I owned, I keep coming back to this song that, to many people, could be regarded as total 70s crap. 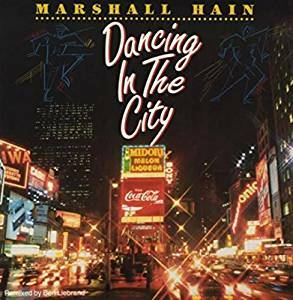 Dancing In The City by British duo Marshall Hain reminds me of a great summer in 1978 with my Irish cousins (six feisty, fun-loving girls) in Dublin. I laugh to think of the number of times I dropped the needle on the vinyl that holiday. Singing the chorus “dancing in the city, alleys that we run through, now we’ve just begun to, have fun tonight” over and over again. What I realised was how addictive music can be, especially a catchy chorus. 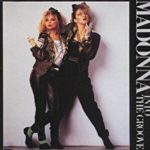 With its cheese-flavoured lyrics and horrendously dated Linn-drum sound, the track has not aged well unlike contemporary songs by the likes of Abba (all of whose hits my 11-year-old daughter knows off by heart). Having just watched the original TOTP video online five times in a row, I acknowledge that I’m still addicted to that silly chorus except now it has an added echo of nostalgia, which embeds it even more deeply in my daft old pop soul. Having said all that, I still agree with those who think it’s total 70s crap. I was stood in Woolworths, pocket money burning a hole in my pocket. A wall of records gazed down at me. Spending your money on just one song was a serious business in those days. Then I saw a woman looking so cool. She was bedecked in crucifixes and smoking a fag. I was entranced. 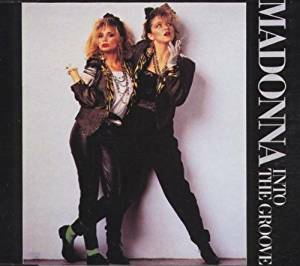 When I got Into The Groove home I could hardly wait to put the record on the turntable. Out blasted an intense call to the dance floor. I was lost and so began a lifelong love affair with the Queen of Pop. Many years, and a lot of pocket money later, Madonna and I are still going strong. She taught me that music can help with any situation and, if all else fails, just have a good old dance. Got caned for jigging school to go and buy it. It was worth it. Changed everything. 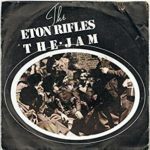 Bought a guitar, joined a band, but more than that, Eton Rifles shaped my politics, my taste in music, literature and art and pretty much made me who I still am today – nearly four decades later. A tune to file under the ‘hated it at first but now love it’ section of my music library (alongside Edwyn Collins Girl Like You). This 2002 belter does absolutely nothing. It goes nowhere. It just builds. It’s very difficult to describe why I like it so much. It just has something intangible which makes a good pop song great. 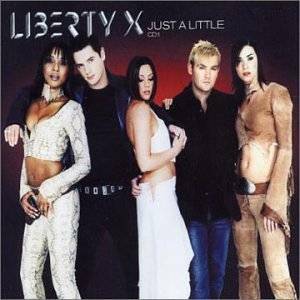 If I believed in guilty pleasures then Just A Little by Liberty X would surely be one. But I don’t. It’s simply a pleasure, with no trace of irony or even a scintilla of guilt. It came out at a time when I wasn’t listening to a lot of music or going to many gigs (after going to loads in the mid-nineties). Just A Little stood out as a track which didn’t make me want to turn the radio off. It was 1965, I was 16, and I used to spend Saturday nights at the Ricky Tick club in Hounslow. Live acts, including Geno Washington and John Mayall, performed inbetween the disco. 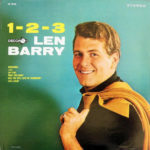 Lots of great black American music was also coming through (Four Tops, Supremes, Otis Redding), but Len Barry’s 1-2-3 was the song that did it for me every time, The Temptations’ My Girl coming a close second. Down the line, the thumping bass of Marvin Gaye’s I Heard It Through The Grapevine would take over my beating heart, but 1-2-3 was my first black American love. 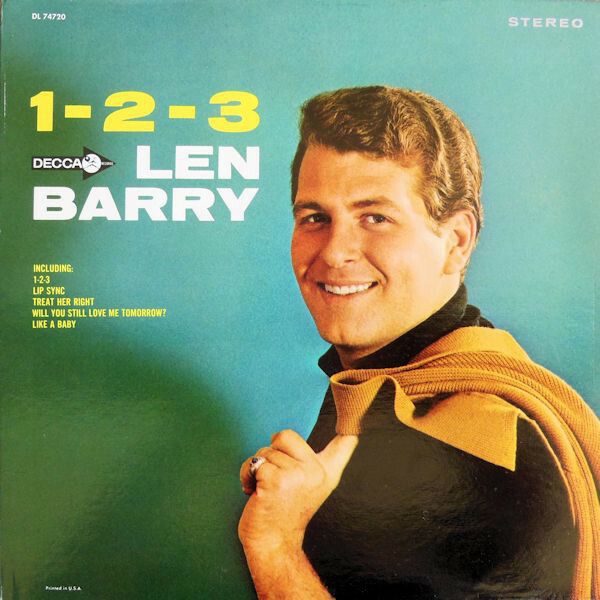 Imagine my amazement when I discovered Len Barry was white. He sure sounds black. Maybe it’s just the arrangement. The track doesn’t appear on the R&B singles charts for ‘65, but then neither does No.1 Billboard hit Wooly Bully by Sam the Sham and the Pharaohs, another fave (though more Tex-Mex than R&B). Hilariously, the Wooly lyrics are described as being about the American bison and the desirability to learn to dance. Give it a listen. I’m on a nostalgia binge now. Thank heavens for Spotify. As children, my brother and I were huge Michael Jackson fans. We’d spend ages dancing around the front room, twirling each other round on my mum’s old brown carpet to the entire Michael Jackson back-catalogue. 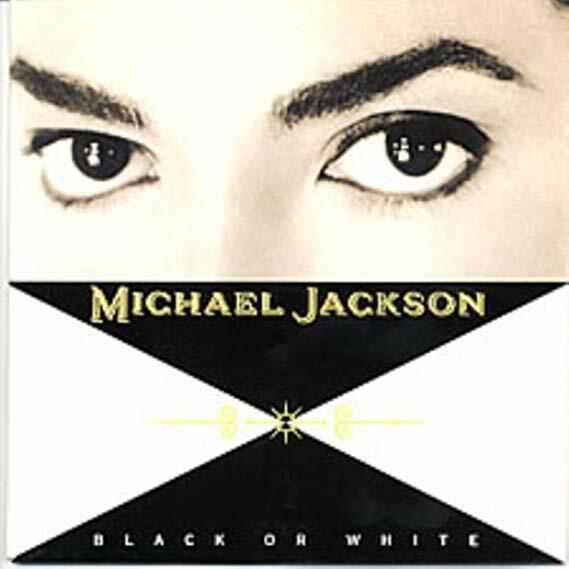 But my favourite MJ song (next to Earth Song because that tune is fully bonkers) is Black or White. I was six (my brother was eight or nine) and it had everything I could have possibly wanted from a pop tune – a brilliant intro, a message, a catchy tune, some high-pitched he-hes and a cracking early-90s ‘rap’. I adore the entire Dangerous album (who doesn’t love a bit of Heal the World?) but, to this day, when Black or White comes on, it makes me smile as I remember those two daft Michael Jackson fans spinning around the front room (closely followed by three manic cats and my mum), the countless times we watched Moonwalker and the crinkled Bad poster tacked to my brother’s bedroom wall. Get me drunk enough and I can belt out Black or White out when forced to do a spot of karaoke. Rap included. It’s tempting to say that the song that awakened my love for music was something really cool. Perhaps Astral Weeks by Van Morrison or River from Joni Mitchell’s Blue album. The truth is much less impressive. I can confidently report that my eight-year-old self was inspired by Eurovision Song Contest-winning Bucks Fizz. To this day I can still remember the video for The Land of Make Believe in perfect detail. Oh, that metal mini-jumpsuit. Those 80s haircuts. The awkward dancing. That unexplained water feature. I still have the 7-inch. 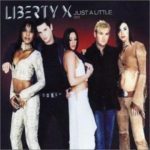 It was the first single I ever bought. A quick YouTube search reveals that the group’s rendition of said song on Top of the Pops has amassed more than 1.7 million views. Hey, maybe I am cool? Smash Hits understood. The essence of pop is its ephemerality and, in that evanescence, is both its melancholy and its delight. A favourite single is a bubble burst in the catching. A butterfly slain by the collector. A handful of artists, arguably the most singular, are resistant to the cover version. Winner Takes It All is inseparable from divorcing pop geniuses. Party Fears Two could only have been given fervid voice by Billy MacKenzie. How Soon Is Now? seems of one with a pallid, shy youth from Stretford. And yet. As I write this, hearing it sung phonetically by two Russian teenagers, coached into notoriety by their questionable mentor, it seems to encapsulate absolutely the melodrama of adolescent alienation. Single of the day. Ask me again tomorrow. 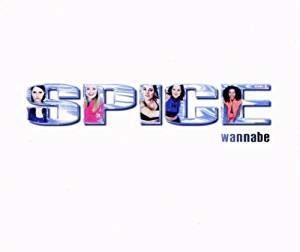 I didn’t know what ‘zigazig ah’ meant but there was something hypnotic about this, the big anthem of 1996. I was nine when the track was released but the girl power group forever remain my Christmas karaoke keepsake…along with my Polaroid Spicecam.